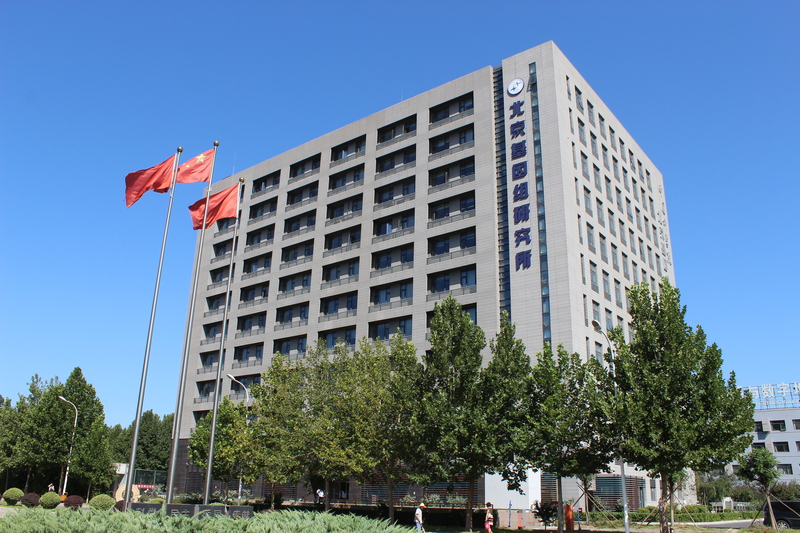 The BIG Data Center (BIGD), as part of Beijing Institute of Genomics (BIG), Chinese Academy of Sciences (CAS), is funded primarily by the Government and CAS. In the era of big data, BIGD works on large quantities and different types of biological data, including raw sequence data, personal genomes, and diverse omics data of economically important species in China (e.g., crop, livestock). The ultimate goal of BIGD aims to build into a national biological data center and provide comprehensive, high-quality resources for scientific communities nationally and internationally, particularly in aid of effective management of big data for deep mining, precision healthcare & medical treatment, and characterization of important agronomic traits for not only high productivity but also national food secure.